Princess Motor Yacht Sales is the largest and most established Princess dealer and distributor in the world. There are only a handful of yacht sales and service businesses globally that rival our experience levels, business continuity, and scope, both in terms of services and geography. Princess Yachts have delivered the most exciting and highly developed range of world class motor yachts available this year. 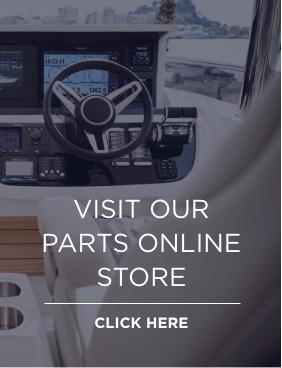 Whether it be Flybridge, Y Class, V Class, S Class or M Class from 35 to 130 feet, our range is the envy of the yacht manufacturing and retail community. With the latest releases of the R Class and X Class, we’re seeing contemporary Princess design combined with exciting new technologies. 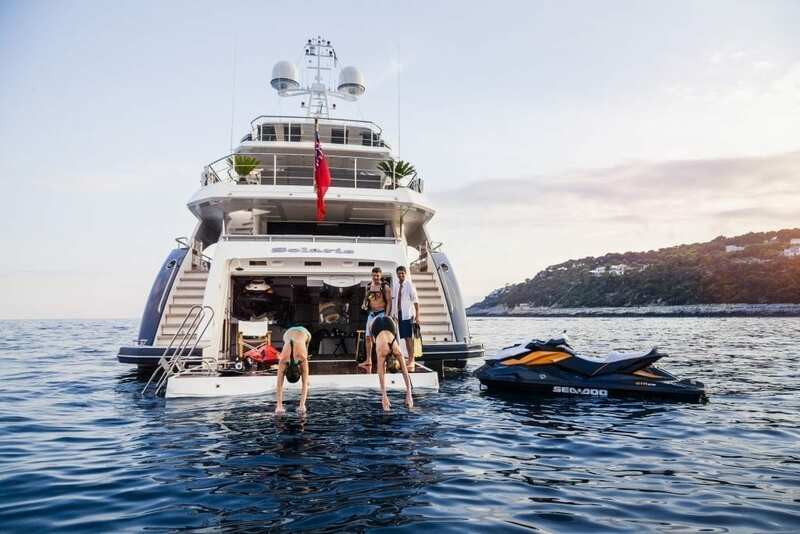 Through our network of offices and experienced partners throughout the UK and Europe, the Princess Motor Yacht Sales team is proud to offer a professional, friendly approach with integrity at the forefront of our outlook in our many services. New yacht sales and semi-custom commissions. Pre-owned and Princess Approved yacht sales through Motor Yachts Direct International. Brokerage services through Princess Brokerage International. Charter advice and income services through Princess Yacht Charter. The sourcing of reputable and reliable yacht taxation advice. Events, forums, training and recruitment services and opportunities to meet other customers to help expand the enjoyment of your yacht. The most knowledgeable staff with a wide range of skills and expertise. Please take the time to contact us today at any of our locations shown here on our website to discuss any plans you may have now, or in the future.